Book Description: The “Flipped Classroom” model of instruction has generated discussion around the world of education. Numerous articles have been written documenting experiences surrounding this method of teaching. The one piece that has been missing from this discussion is a sound framework to design a “Flipped” course using proven design principles. Instructional Design provides a proven framework to design all types of instruction and these principles can be used to design a “Flipped” course. What is the "Flipped Classroom?" How can Instructional Design build a "Flipped Classroom?" The “Flipped Classroom” model of instruction has generated discussion around the world of education. Numerous articles have been written documenting experiences surrounding this method of teaching. The one piece that has been missing from this discussion is a sound framework to design a “Flipped” course using proven design principles. Instructional Design provides a proven framework to design all types of instruction and these principles can be used to design a “Flipped” course. This book introduces the “Flipped Classroom” model of instruction and Instructional Design framework. Using this background, a method to “Flip” a course using sound Instructional Design principles is outlined. This book is the textbook for the iTunes U Course, Flipped Through Design. 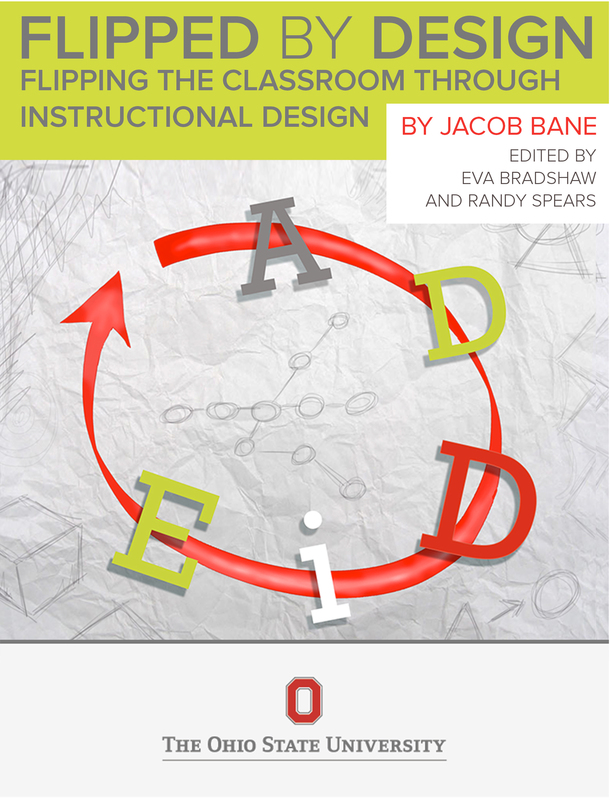 This book contains all of the course content, however the course provides activities to guide the design process of “Flipping” a course using Instructional Design. Flipped Through Design by Jacob Bane is licensed under a Creative Commons Attribution-NonCommercial-NoDerivatives 4.0 International License, except where otherwise noted.